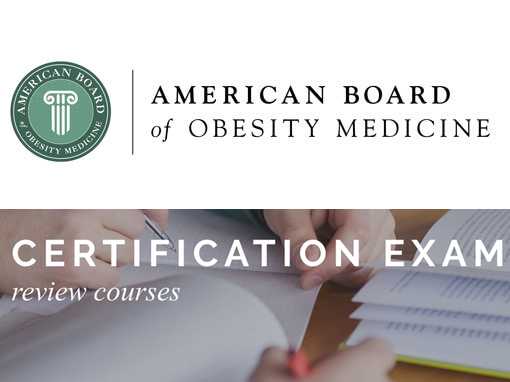 As a pre-conference to ObesityWeek, TOS offers our Review Course for the American Board of Obesity Medicine Exam where participants can earn 16 hours of continuing education. Taught by the industry’s top educators, the Course is designed to strengthen physicians’ obesity knowledge and offers live and take-home sample exam questions, an online study community, didactic lectures and a 100+ page educational workbook. Register for ObesityWeek with the Review Course, and you can get all 30 hrs of ABOM-required “Group 1” CME in one trip—and spend less time out of the office. 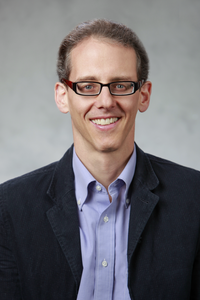 Dr. Adam Gilden Tsai practices internal medicine and obesity medicine at Kaiser Permanente. He is also Associate Professor of Medicine at the University of Colorado. Prior to working at Kaiser Permanente, he had a 12 year career in academic medicine, conducting clinical trials and epidemiologic research in obesity. He has over 50 peer reviewed publications, including publications in Annals of Internal Medicine, JAMA, and the New England Journal of Medicine. He currently serves as the clinical lead in adult obesity prevention and treatment for Kaiser’s Care Management Institute, where he works to develop national guidelines for treatment of obesity for Kaiser’s 11 million members. Advanced registration rate: $625. Ends 9/22.